I think this also comes with a 10% discount on complete medical checkups that they offer. They have another package for a family of 4, which has proportionally more consulations and is more expensive (I think it's Rs. 4000). This includes pretty much all the regular tests (doesn't include thyroid tests and the triple marker test which may be recommended in some cases) and all required gynae consultations (2 in the first trimester, 4 in the second trimester, and 7 in the last trimester). It also includes consultations with a nutritionist and a physiotherapist as well as admission to their 5 antenatal education workshops: Changes During Pregnancy, Antenatal Diet and Fitness, Labor and Delivery, Care of the Newborn and Breastfeeding, and Postpartum Care and Positive Parenting. Hope this helps. Will try and put up similar info for Max and Artemis as well. thank you for your comment. glad you're settling down, though I know it takes a lot of time! i don't know of a lending library, but i recently came across friendsofbooks.com. They're an online library - you select your books online and they come and deliver them home and then pick them up again when you're done. I'm in the middle of trying them out right now - getting the first set of books delivered tomorrow. let's see how the service is...potentially a really cool thing but i'll reserve my comments for now. kewl!let me know how that worked out...i'll check them out too...thanks for your reply! There is another online books lending library in Delhi/NCR who have been around for some time. Been using them for a couple of months now - so far so good. 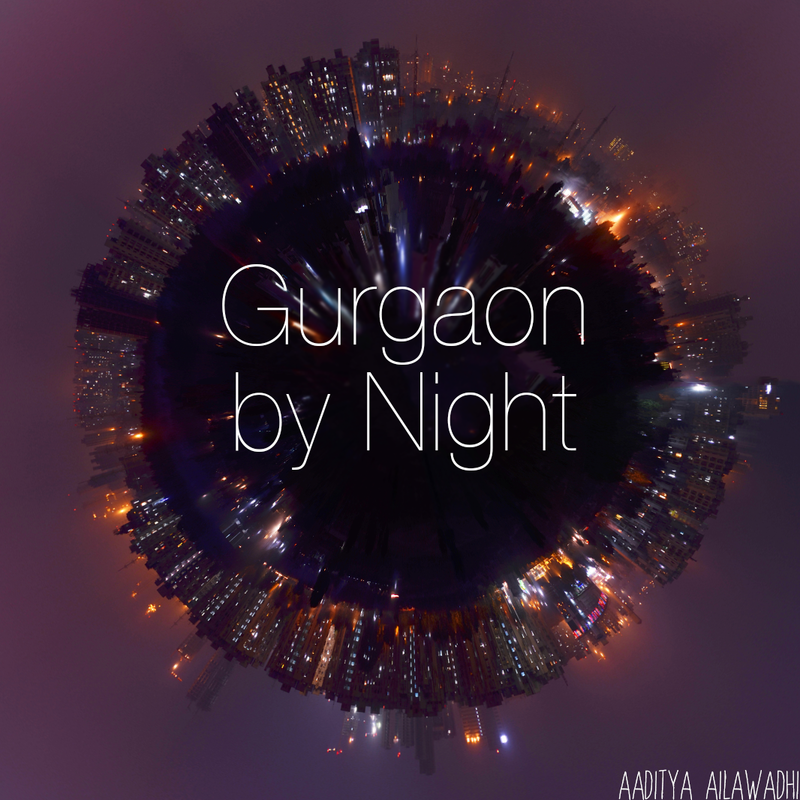 Your blog is pretty awesome and I've found some great tips on living in Gurgaon from here. I would love to know if you have any recommendations for gynecologists in Artemis / Max? My husband and I are planning our first baby and are flummoxed as to where to go! I don't know anyone at Max but went to Sitaram Bhartia for both my kids. My docs were Dr. Bhargava and Dr. Swati Sinha, who are both great. Dr. Bhargava is very senior and doesnt do deliveries. She acts like a senior consultant and teams up with Dr Swati who does the actual baby stuff. Thanks for sharing this nice piece of information! We live in Uppal Southend and looking out for a experienced Gynae. We are expecting our first baby and its in 8 weeks now. Can you please help us out with some suggestions for a doctor, who is non-greedy and believes in normal deliveries.